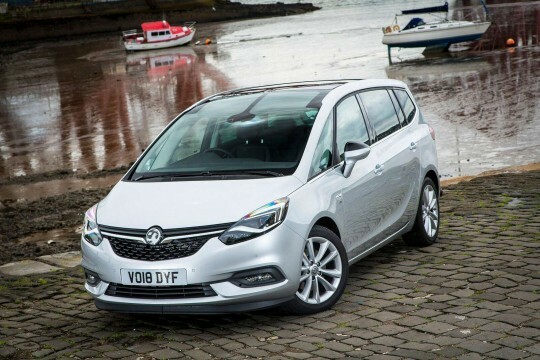 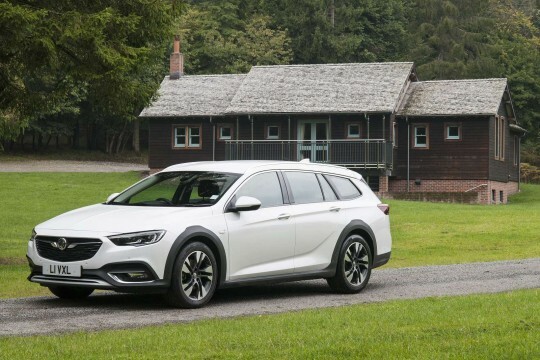 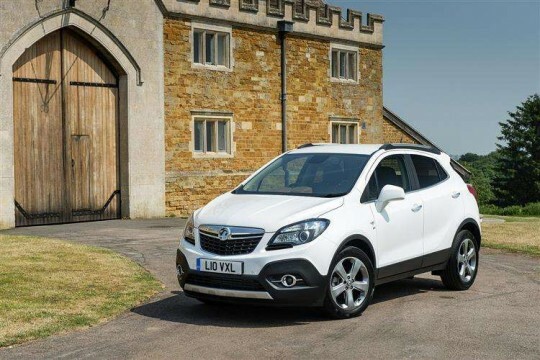 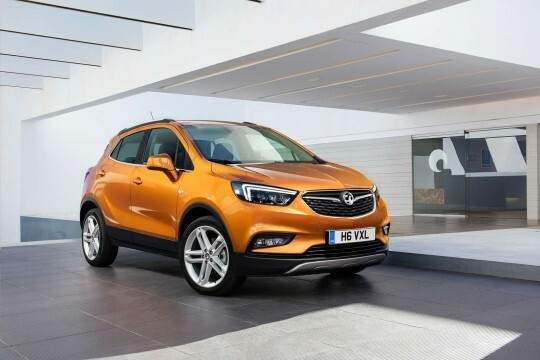 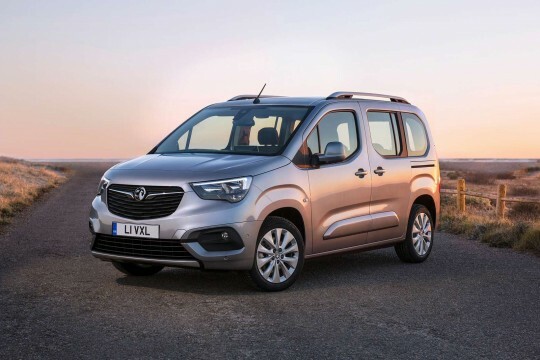 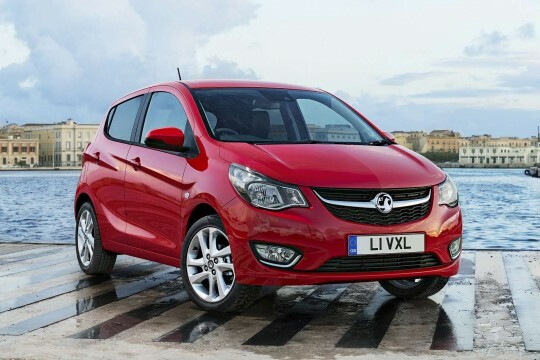 Vauxhall is a British brand that offers a car for everyone: from the popular Corsa, and the spacious four-wheel drive Mokka, to its premium offering, the Insignia. 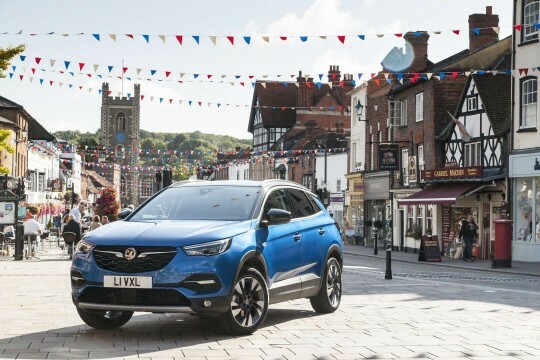 The brand is trusted around the UK and offers excellent value-for-money vehicles that are an inseparable part of UK roads. 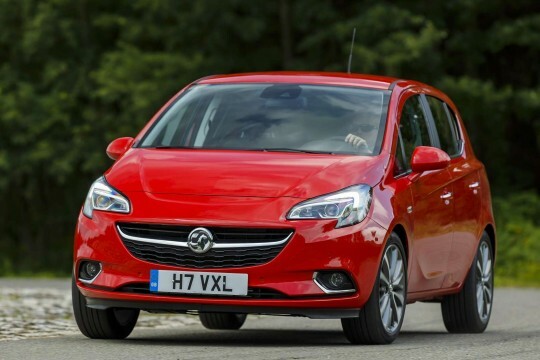 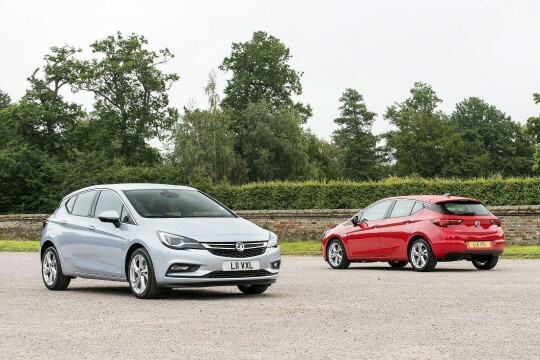 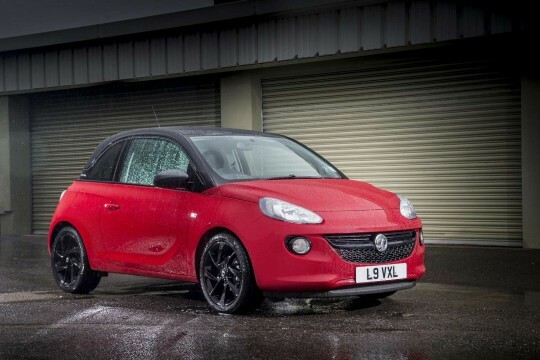 Any Vauxhall vehicle you are interested in leasing, we have a great deal for you – the fixed monthly rentals are affordable, and we deliver all over the UK, so don’t think twice. 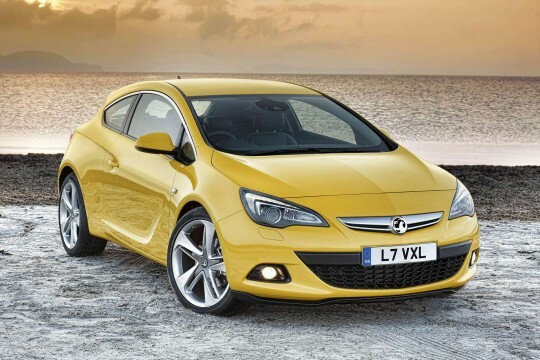 Simply browse our range of cars below, find the Vauxhall lease deal that suits your needs best, and get in touch. 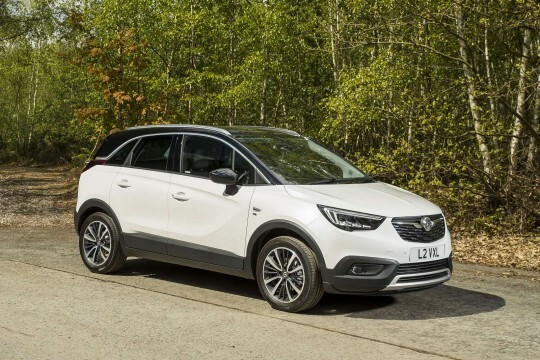 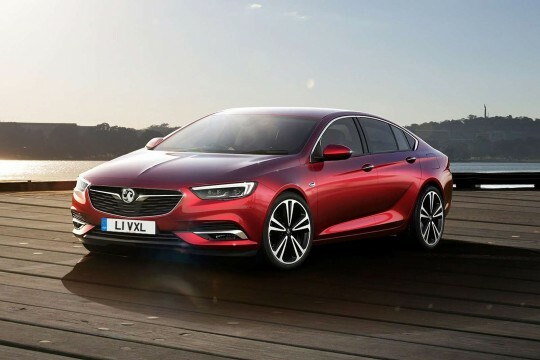 To find out more about leasing a Vauxhall vehicle, speak to a member of our team today by emailing at info@hippoleasing.co.uk; or telephoning us on 01254 956 666.